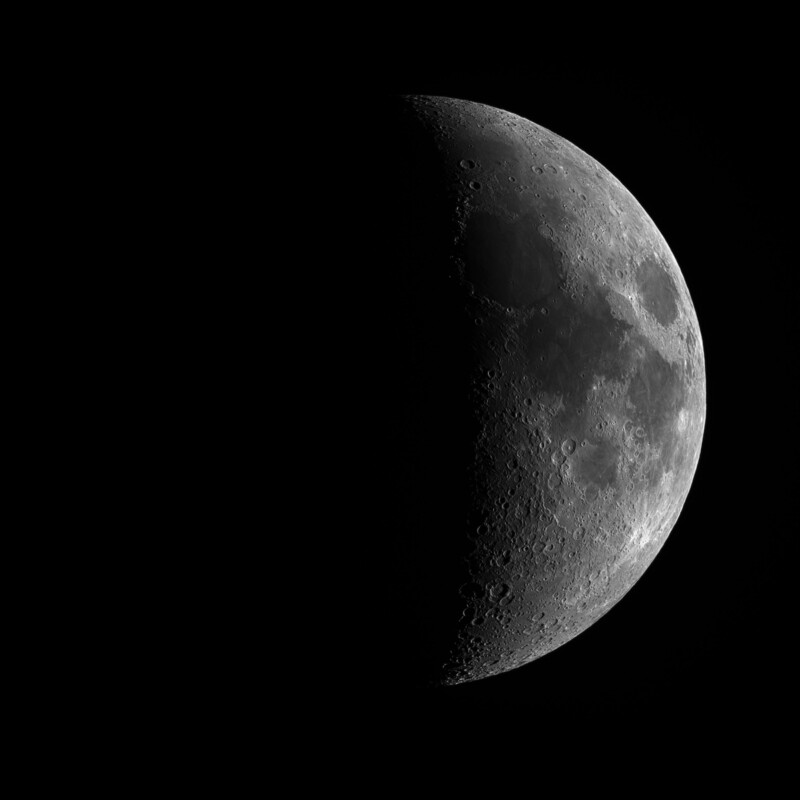 Having had cameras and telescopes for the past two and a half years this is actually the first time I have imaged the moon. The plan is to get various stages and then combine them into one image as a progression that we will then print and frame. 5ms exposure 0 gain -20c 50 fits frames best 25 stacked. Have attended it twice - overwhelmed with info the first time, a year to practise, second time had lots of questions to ask. Damian Peach is a leader in lunar/planetary imaging. Thanks for the link I am not really that into lunar / planetary imaging just though as it was our nearest neighbour I had better give it a poke with the telescope. Also it is a good ongoing project if the weather is not great as I only need 15 minutes to get setup and image it and then put the telescope back in under the roof.